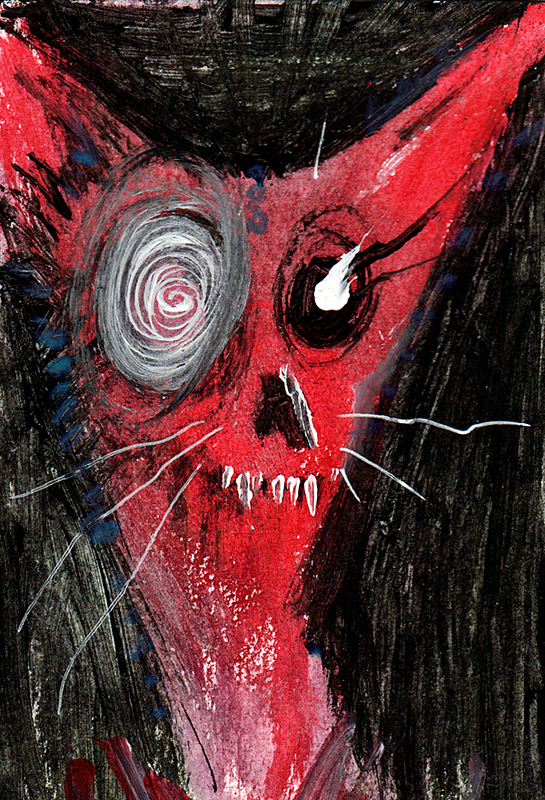 Here's the most recent #zombie #cat that was created for the Zombie Cats Raw Sketching video series. You can find the public ones on YouTube ... but if you're among theinfected over on patreon, you can see them a week before the rest of the world. 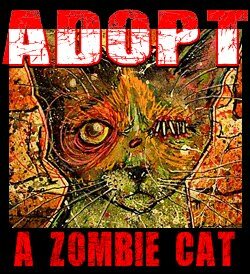 Anywho ... this zombie cat is up for adoption but not listed in the store yet. If you want to make an offer, send me a message.